RocketReach is a handy web-based tool that helps users find email addresses and social media links for professionals. An extension for the Chrome browser is also available. 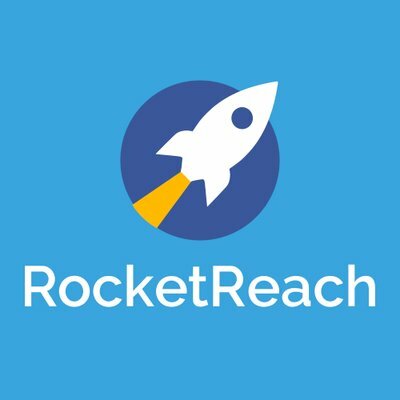 RocketReach is made up of a combination of tools that look for email addresses both from a company’s domain name and for specific people. By simply entering a name or LinkedIn profile URL into the search bar users are presented with possible email addresses and social media links associated for that person. You can also enter a company name to have RocketReach return the standard email formatting for an organization. There is a free plan that gives three lookups per month or upgraded paid plans that offer more monthly lookups. All paid plans include 24/7 support, CRM integration, the ability to export results to CSV, bulk lookups and API access. 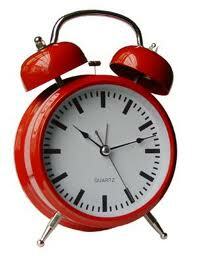 These days it seems like all brands have a blogger as their best friend! When a blogger that has influence is ready to collaborate in social spaces, that means a lot bigger audience reach, real influence, and more sales. Bloggers are becoming the new well placed ad -- and because they’re human, they have a lot more influence. We’ve compiled the 5 best reasons your business should be working with bloggers, and why bloggers are a key piece of telling your brand's story! An important part of our work at Delegate Solutions is monitoring and anticipating trends in social media and how best to market working with those changes. Now that 2016 is history, we’re here to announce our predictions for marketing trends in 2017 and how we plan to be on the cutting edge of those trends and changes in an ever-evolving digital space. So read on to find out what we’re anticipating for 2017 and how we’re preparing to continue to be one of the best agencies in the creative industry today. It’s easy enough to think anyone can run social media for your brand or company since it’s such an ingrained part of our daily lives and culture now. Afterall, it’s not like there’s a degree in it yet (or is there?). We understand your hesitation to invest in social properly, but we’re here to provide you with 5 signposts for that crucial time when you have to finally admit you need a social media team. We definitely get it, the Facebook Pixel can be incredibly intimidating. We’re here to break it down for you step-by-step to make the process of getting your Facebook Pixel up and running as simple as possible. 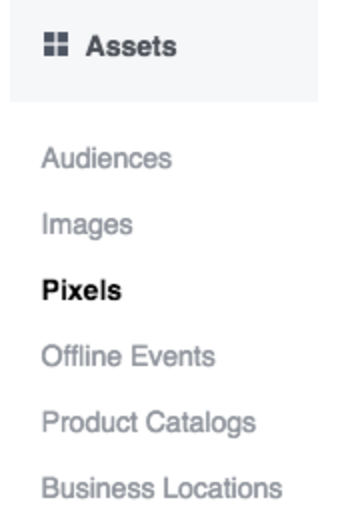 Facebook recently switched from multiple conversion pixels to just one, the Facebook Pixel. Google Apps Users Can Now Get End-to-End Email Encryption. Google has announced a new partnership that will bring full-scale encryption to Google Apps. Working with email data protection company Zix, Google has launched a new commercial product for Google Apps accounts dubbed Google Apps Message Encryption (GAME). Although Google already supports secure, encrypted messages within its servers, email messages sent to other systems are not encrypted. Organizations or users can use various workarounds to add PGP (public-key cryptography) to their messages, but those solutions are poorly assembled and not ideal for an organization with lots of users. With GAME, Google and Zix are hoping to change that. GAME is available for $35 a year per user and allows Google Apps admins to configure encryption settings and routes from the Google Apps dashboard. For regulated industries, encrypted communications are an important part of doing business. GAME works natively with the Google Apps, which was not always the case. For organizations that need to send end-to-end encrypted messages, having an option built directly into Google Apps is a great feature. Though not available now, this option may eventually trickle-down to traditional Gmail users.